For more information about upcoming seminars or to request that we hold a seminar in your area, please call our administrative line at (608) 257-0006. To get notifications when we schedule seminars, please fill out the survey at the bottom of this page. Who should attend our Housing Law Seminars? Tenant Resource Center's Housing Law Seminars are useful for anyone who deals with questions about rental housing from either the consumer or provider perspective -- caseworkers and advocates, property owners and managers, tenants, and law enforcement officers. The day starts with an exercise to identify issues relevant to the participants and definitions of rental housing law terms. Working our way through the Tenant Resource Center's Housing Counselor Training Guide (individual copies provided as part of registration) we will cover federal, state, and local tenant landlord laws on topics like entering and ending a rental agreement, applications and security deposits, repairs, eviction, discrimination, and much more. At the end of the day there is a 'Q&A' period to cover any additional topics that did not come up over the course of the day and require more discussion. Participatns leave with practical ways to apply the law and receive follow-up assistance from Tenant Resource Center staff. "Wonderful training offered in a clear, understandable manner. This is my third time attending; it's been a great ongoing resource." "This was the first seminar that I had been to where there was so much diversity represented - different agencies, police officers, utility companies, rental companies. It was great to hear different points of view." "Excellent seminar and presentation! I love the easy-to-read interpretations of the law. This will be extremely helpful in working with my clients - I learned a lot that I didn't even know as a past renter." Tenant Resource Center's Housing Law Seminars take place in the spring and fall in four to six cities around the state. This usually includes Madison and the Milwaukee Metro area, and rotates to other cities annually. Since 2005, Housing Law Seminars have been scheduled in Appleton, Beloit, Dodgeville, Fond du Lac, Green Bay, Janesville, Kenosha, La Crosse, Madison, Milwaukee, Oshkosh, Platteville, Racine, Stevens Point, Tomah, Waukesha and Wausau. Seminars typically begin at 8:30 a.m. and last until 4:30 p.m. with an afternoon break for lunch on your own. There are restaurants near all seminar locations. We teach in a casual environment - dress comfortably! Three or more from the same agency, only $110 each. Same day walk-in registration: $155 per person. Pre-registration is strongly preferred; any seminar with less than 12 participants signed up a week in advance may be cancelled. Three or more from the same agency, only $135 each. Walk-in registration: $180. These seminars are a day and a half. 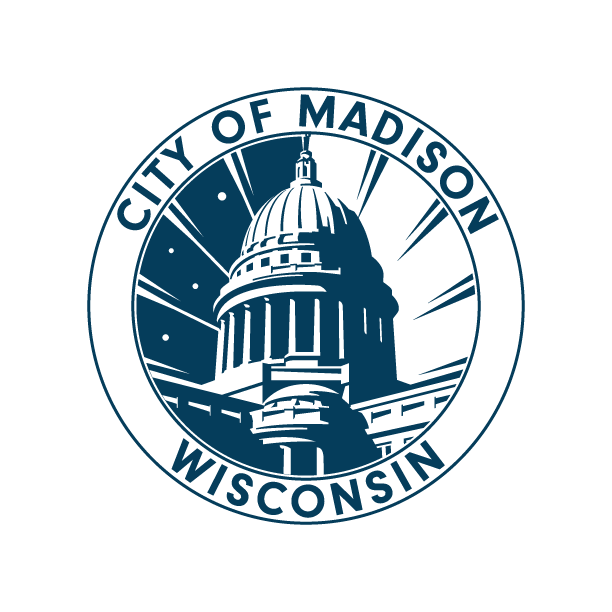 In response to participant feedback, the Madison session of the Housing Law Seminars was expanded to a day and a half session for in-depth discussion of Dane County, Madison and Fitchburg ordinances. You can register as soon as we've finished scheduling the events! Included in the seminar is our 200+ page Housing Counselor Training Guide (a $55 value) and a training packet. Participants also receive follow-up assistance from Tenant Resource Center staff. • Call our administrative line at (608) 257-0006 or e-mail for more information. • If you are an attorney interested in CLE credits, download the form from http://www.wicourts.gov/services/attorney/edu.htm. Please use the form below if you'd like to be notified of housing law seminars in your area!